Stay cool under the shade! 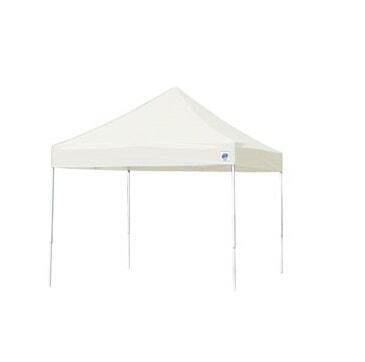 These canopies are perfect for smaller gatherings and can easily shelter up to 2 tables. Capacity: 100 sq.ft. Covers up to 2 Tables and up to 16 Seats.